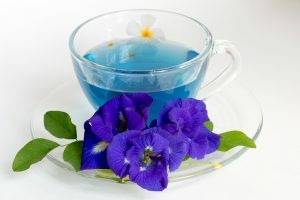 A rejuvenating herbal preparation, butterfly pea tea, is brewed from the dried flowers of the butterfly pea that’s found in the tropical equatorial Asia. 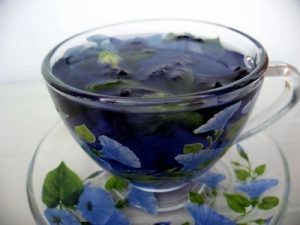 Filled with antioxidants, the unique characteristic of the tea is its deep blue color. The accumulation of advanced glycation end products (AGE’s) formed through glycation of proteins and lipids occurring gradually with aging can cause a decline in the functioning of several organs in the body. 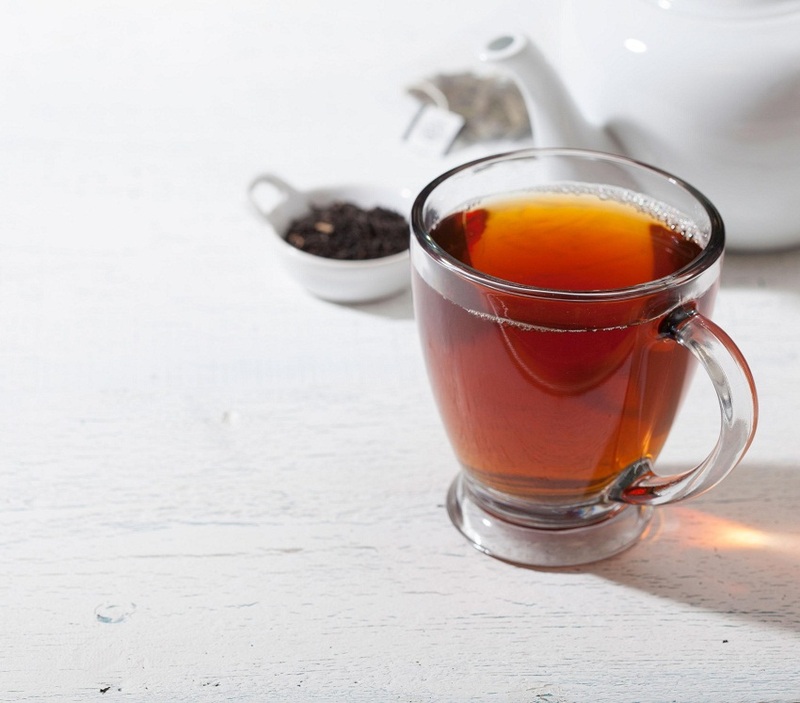 Having anti-glycation properties in the tea makes it beneficial for inhibiting the harmful effects of AGE’s, preventing diabetes-associated complications as well as other health problems. 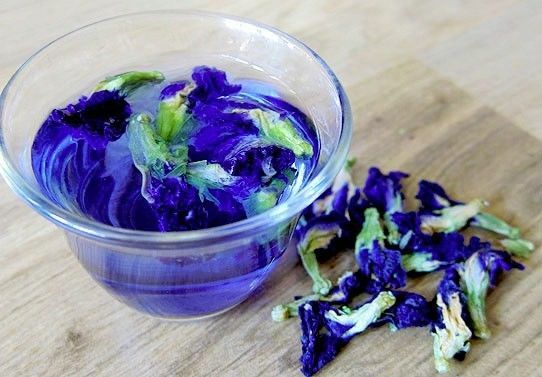 The presence of flavonoids, anthocyanins and phenolic compounds in the butterfly pea flowers trigger antioxidant activity helping in decreasing oxidative stress caused by the formation of free radicals. 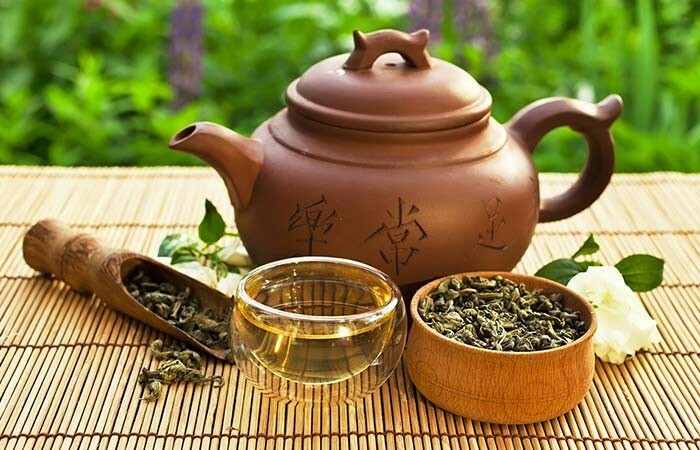 Drinking a cup of the flower tea assists in driving away fatigue owing to its anti-inflammatory and analgesic properties as shown in some studies. 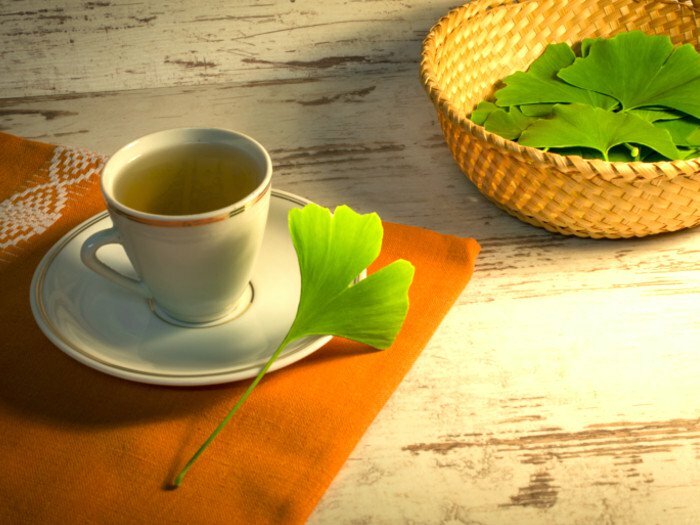 Its consumption is useful for improved vision as the anthocyanins promote blood circulation helping the eyes adjust to changes in light conditions. Also, it could be an excellent preventive aid for cataracts, retinal damage, and eye infections. 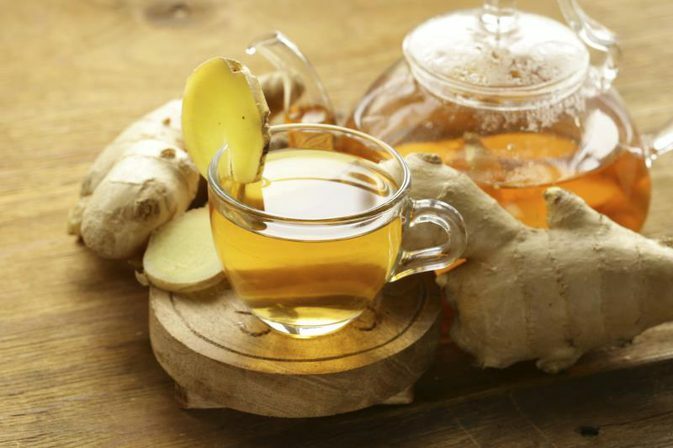 One of the common skin problems, premature aging, can be dealt with proanthocyanidins present in the tea that boosts collagen production, increasing the skin elasticity. A detailed study conducted on butterfly pea flower extracts showed the presence of peptides exhibiting antimicrobial activity protecting against diseases caused by Pseudomonas aeruginosa, Klebsiella pneumonia, and Escherichia coli. If you have fresh butterfly pea flowers, then place them on a plate, cover with a net, and dry in the sun till they turn crisp. Boil 1 cup of water in a saucepan and add the dried flowers. Steep until the color of the water turns blue. Strain the mixture and add sugar or honey for taste. 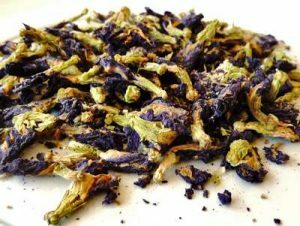 You may consider adding a dash of lemon for some flavor; it also changes the color from deep blue to purplish pink. Butterfly pea tea with no sugar, honey, or lemon has an earthy taste which may be compared to that of green tea. Excessive drinking is not recommended as some of its active ingredients could cause toxic effects in the long run. Pregnant women and breastfeeding mothers should avoid its consumption. 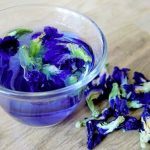 Butterfly pea flower tea and tea bags can be availed from any herbal tea-selling shop or online store.